Thank you to the over 200 members who made it so much fun over the years. You were amazing. If you can't see this post, you were cut from the community. This included anyone who didn't answer the poll or who told me they didn't want to stay. If you didn't answer the poll but want to stay just let me know and I'll resend invites. If you can't see this post, you were cut from the community. This included anyone who didn't answer the poll or who told me they didn't want to stay. If you didn't answer the poll, but want to stay, just let me know and I'll resend invites. If you wanted to switch teams, you should have invites to your new team comms, as well. Please sign up! Read the rules here and apply for a team here. Almost all posts are members only so you need to be a member to see them and to participate in our challenges. Anyone who told me they were leaving or did not re-apply for a new team was cut from the community. If you cannot see this post, you were cut. If you feel this was a mistake, please let me know. 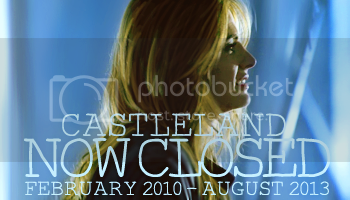 If you were cut and didn't re-apply, but want to be a member of castleland, just re-apply here; we'd love to have you back. All posts are members only so you need to be a member to see them and to participate in our challenges. Abusing Modly Privileges. 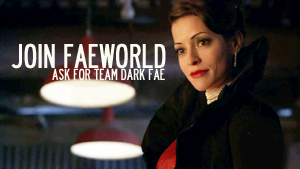 Join Faeworld. Make a Mod Happy.